All homes currently listed for sale in the zip code 97124 as of 04/22/2019 are shown below. You can change the search criteria at any time by pressing the 'Change Search' button below. "Traditional Home w/Old World Charm features Modern Updates by Interior Designer. The Gourmet Kitchen flows into a large Family Room. Den has a Bar w/Murphy bed & Magnificent Built-ins throughout home. Remodeled Laundry Room & Baths, Master Suite offers Soaking Tub, Marble Counters, Heated Floors, Towel Warmer & Custom Double Sink. Back staircase leads to a huge Bonus room. 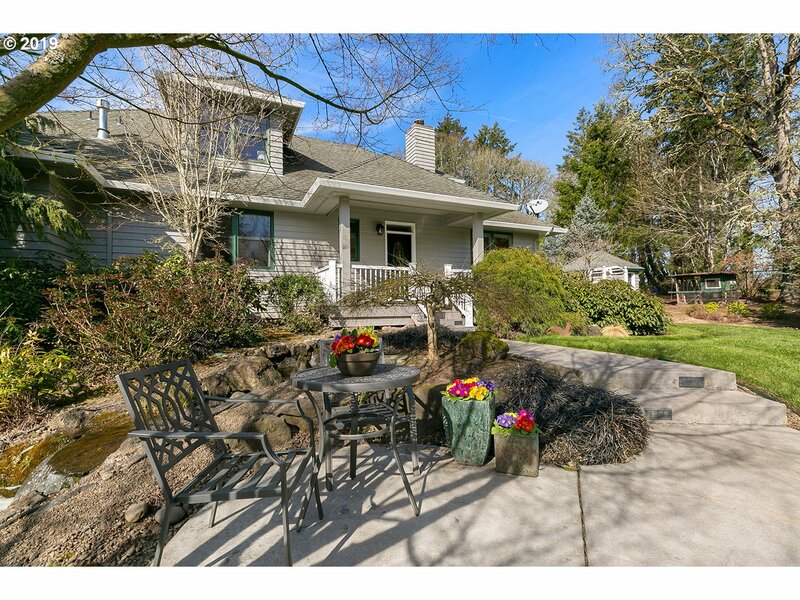 This 1/4 acre lot is on a cul-de-sac"
"OPEN SUNDAY April 28th 1-3pm. This OLD Orenco Location is fantastic. Quiet street with easy access. The home has 3 bedrooms plus a bonus room for a 4th possible BR. The second floor loft opens onto the spacious great room. Tile flooring from the entry thru the kitchen & dining for easy care. Plenty of room for any large toy in this oversized garage,RV space,shop. 1/2 bath off the garage." "TWILIGHT OPEN HOUSE FRI 4/19 4-7pm AND SAT 4/20 1-3PM. This 1 level entertainers dream has it all! 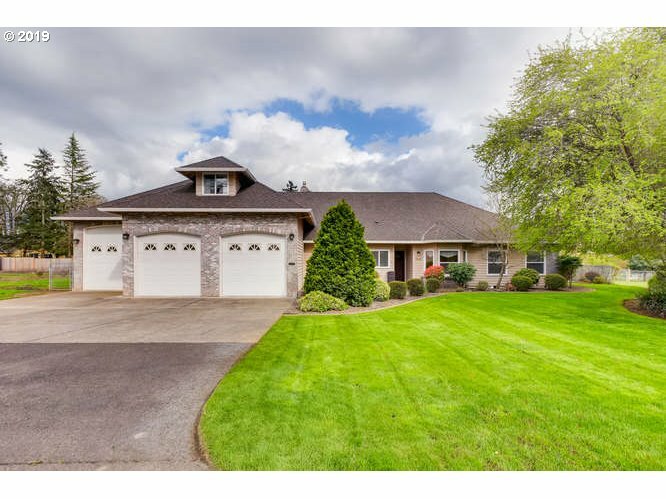 Private off road location w/lots of parking. Formal dining room, 2 Fireplaces, huge gourmet kitchen, movie theater & surround sound, custom built-ins, heated tile in master bath. Newer Ext-paint & water heater! Beautiful .54ac yard, BONUS well for sprinklers system, covered patio! Add'l 1000sf attic for storage or future finished Sqft!" "1 level living at it's best! 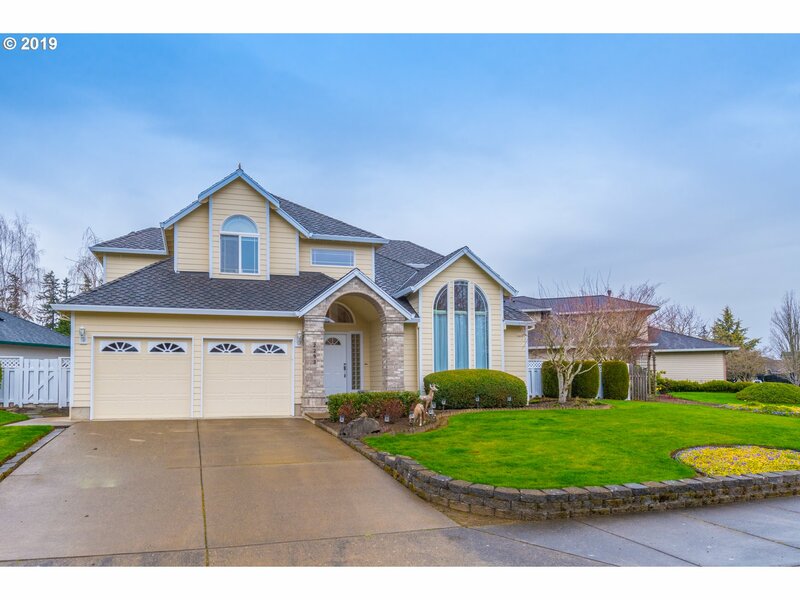 4 bedrooms all with baths, den & Large lot in Hillsboro with custom home ready for you to relax from the daily grind. Too many signature traits to list, this custom home is sure to delight. Located just off Jackson School,this executive property has already been inspected and a warranty is included for the discerning buyer. Location provides quick access to all city amenities, events & freeways. Call today!" "Open Saturday (4/20) 11:00 - 2:30pm. Hidden GEM!! You will be Pleasantly Surprised w/ this 4 Bedroom plus Den/Office, 2 1/2 Bath Custom Home, that is both Private & Centrally located. The Open Concept floor plan is perfect for Entertaining. Gas Fireplace, Quartz Counters, 8' Island w/ Eating Bar, Gas Range, Large Deck off Kitchen. Amazing Master Suite on Main Floor. Energy Efficient. A/C. Mins to MAX. Glenco High School NO HOA!!" "Open Sat 1-3. Great location, immaculate spacious floor plan only minutes to downtown HB, Farmer's Market, cultural activities or Hwy 26. Master, 2nd BR & office on main floor. Spacious 3rd bedroom up. Gourmet kitchen- 5 burner gas range, dbl ovens, granite, pantry. 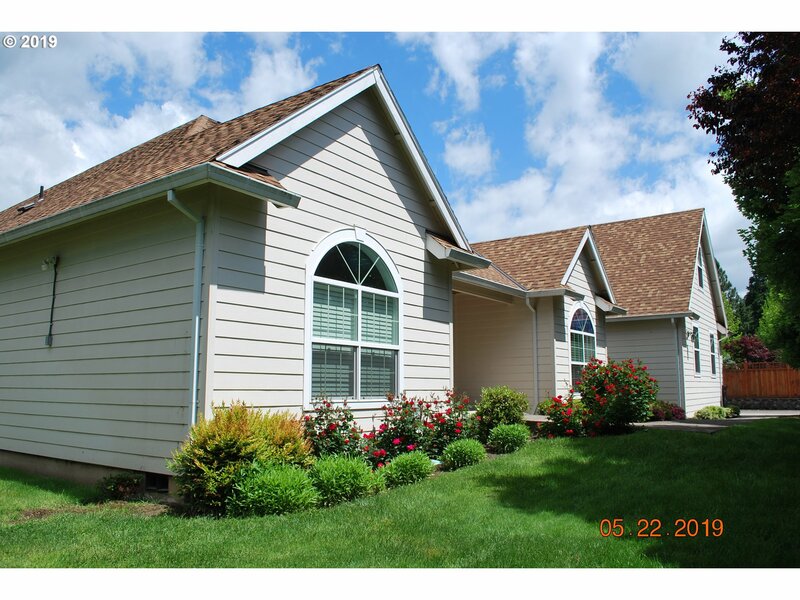 Hardwood floors, maple cabinets, many built-ins, skylights, gas fireplace. 16x7 extra deep space in garage. Easy commute to Intel, Nike, PDX. Not far from MAX station." 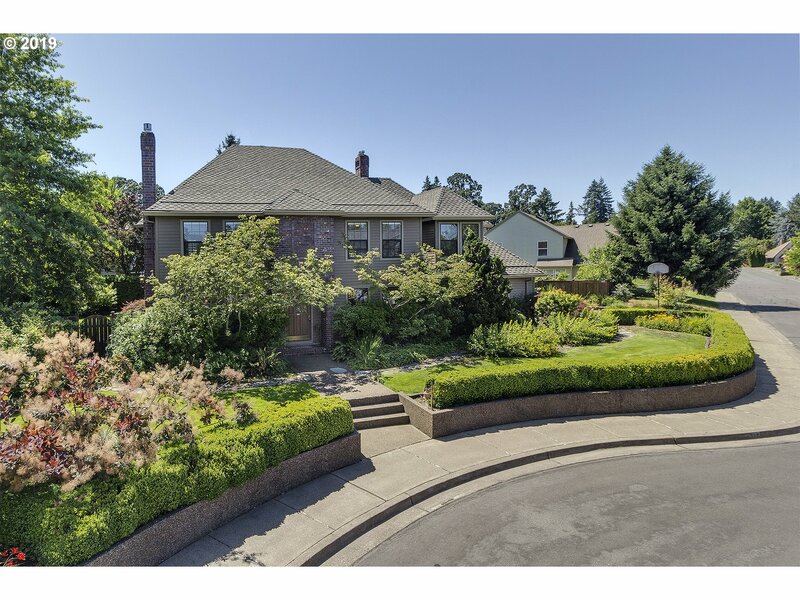 "Open house Sunday,April 28th,1-4 p.m. Stunning,large home in sought after Jackson School! Open concept kitchen/family room,large pantry. Huge,master suite w/TWO spacious walk-in closets.All large bedrooms.Enjoy the outdoors with the lanai, deck & stamped concrete patio. Almost new Maxx Therapeutic hot tub off deck.Large,concrete side yard perfect for your toys. 3 car garage with workshop & overhead storage.Community pool, walking paths!" "Charming craftsman home in great location! Quiet street just blocks from schools and easy access to the freeway. Extensive wood flooring, granite counters and SS appliances in kitchen (great pantry). Kitchen open to family room with fireplace. Newer interior paint. 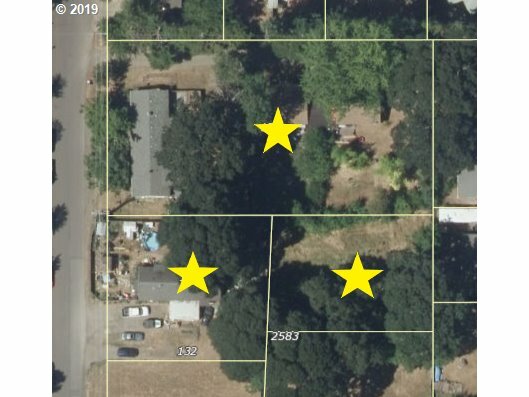 Level fenced yard with potential for RV parking or just extra vehicles. Tandem 3 car garage. Come check it out." "Beautiful 2 level traditional home in a neighborhood that is close to schools, shopping & Intel locations. Great accents & details throughout the home, central vacuum system, high ceilings & newer carpets downstairs. Updates in the kitchen & bathrooms over the last few years & ceiling fans in all upper bedrooms. Outside has cost saving Solar panels, lawn by SystemPavers, 6x9 shed, covered patio & extensive concrete work. A must see!" "Wonderful Day Ranch located on a quiet, private cul-de-sac. Master on main w/walk in closet and master bath. Kitchen upgrades include granite and SS appliances. Main floor family room opens up to expansive deck with views overlooking wetlands. Wake up to the sound of wildlife. Close to Intel and Nike. Lower level bonus room could easily be converted to profitable rental with private access- opens to covered deck. Large yard in the back." 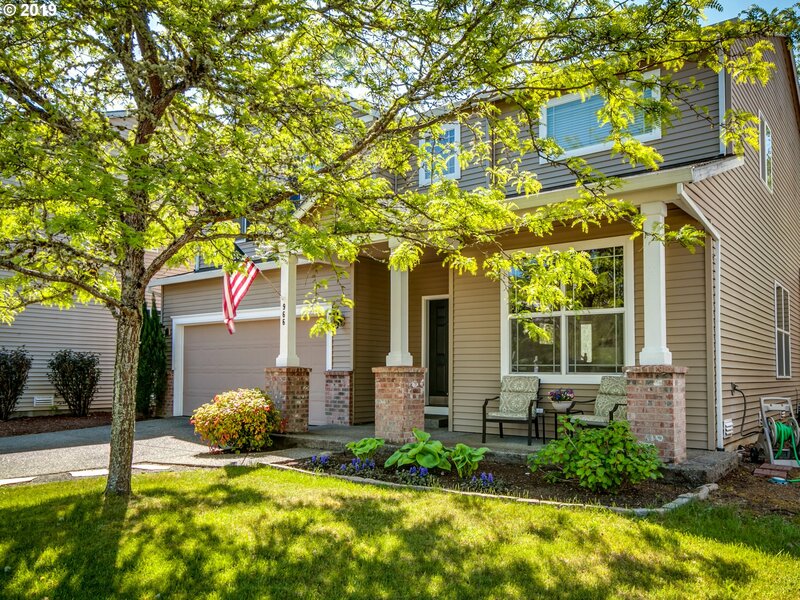 "Unique 3 bedroom, 3.5 bath townhome in Orenco Station neighborhood with many offerings close-by, as well as Busline and Max line. Remodeled Kitchen features gas range, all stainless appliances. Master Bdrm. has full bath and walk-in clst. Enjoy the relaxing pool and other amenities, parks, major shopping,restaurants, Intel and Nike. Rear deck features southern exposure w/ awning." "Prime location. 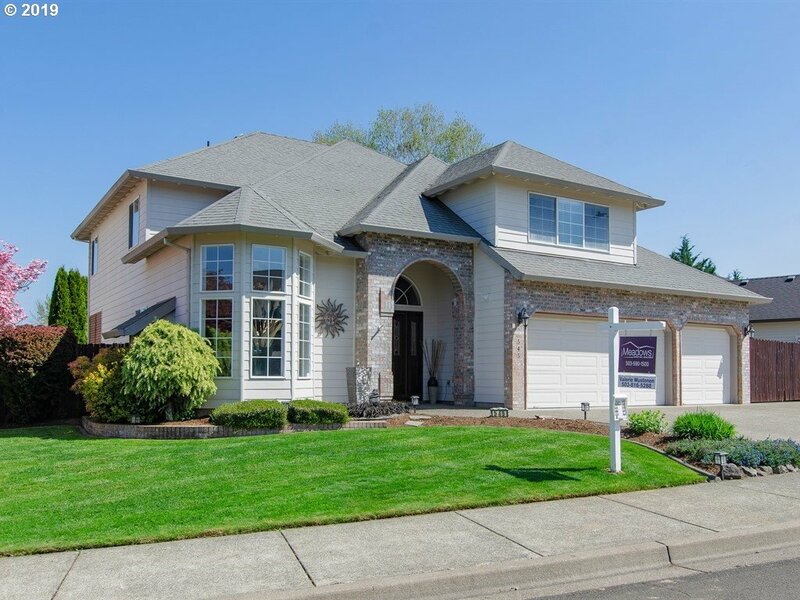 Immaculate custom home located in the Jackson School Neighborhood. New paint inside & out. High-ceilings w/ full- length specialty windows. Lots of light. Gourmet kitchen w/ island & white cabinets. Master w/suite, dual-showerhead & sink, walk-in closet. Bonus loft great for office or possible bonus rm. Private bckyrd & patio. Newer 50-yr roof & newer furnace. Across st from community pool. Close to Nike & Intel & hwys." "New Const. house on great cul-de-sac lot. Quiet and peaceful.Great room floor plan with main level den/office. Quality cabinets and finish trim! SS appliances. 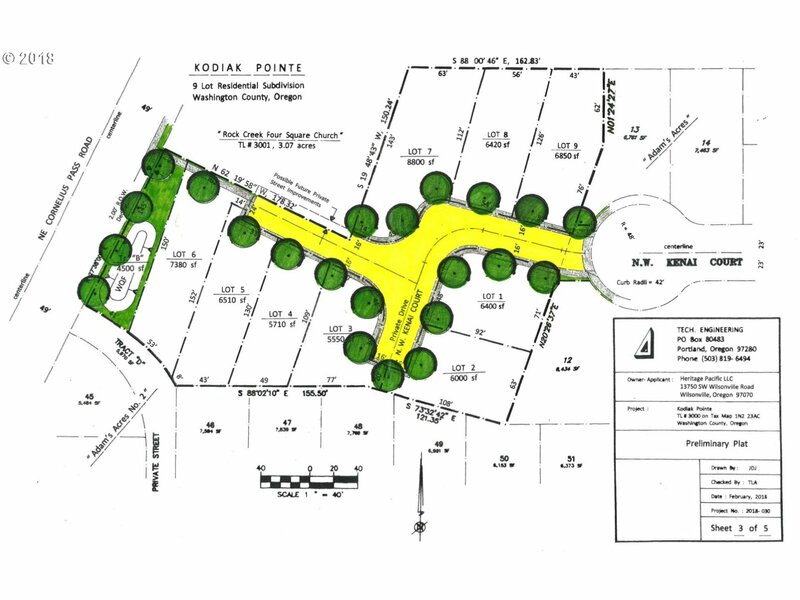 Yard will be fully landscaped with sprinklers. Completion is expected by 5/30/2019. It may be possible to have input on color selections. High efficiency gas furnace and central A/C." "Beautiful 4 bedroom home with bonus loft.Newly renovated kitchen including quartz counter-tops,tile back-splash,counter extension & new stainless steel appliances. New flooring throughout within the last 3 years.Several of the bedrooms have walk-in closets.Very large master suite with very spacious en-suite bathroom.The home is tucked away on a no-traffic street and backing up to a nature preserve. Lovely deck to enjoy the peace & quiet"
"Beautiful new construction home on a private lot. Open floor layout with tall ceilings and an abundance of natural light. House lives large! Over-sized master suite with vaulted ceilings. High-end finishes. Fully tiled master shower. 98% efficiency furnace with AC, tankless hot water heater. Fully fenced private yard with tasteful landscaping. No HOA!"